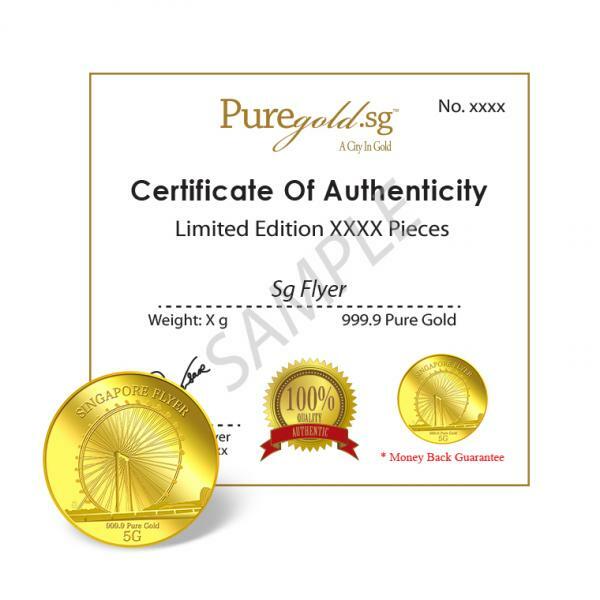 Opened in 2008, the Singapore flyer is known as a giant Ferris wheel, previously holding the title of the world’s tallest Ferris wheel standing at a height of 165 meters with 28 air-conditioned capsules each with a holding capacity of at least 28 people. 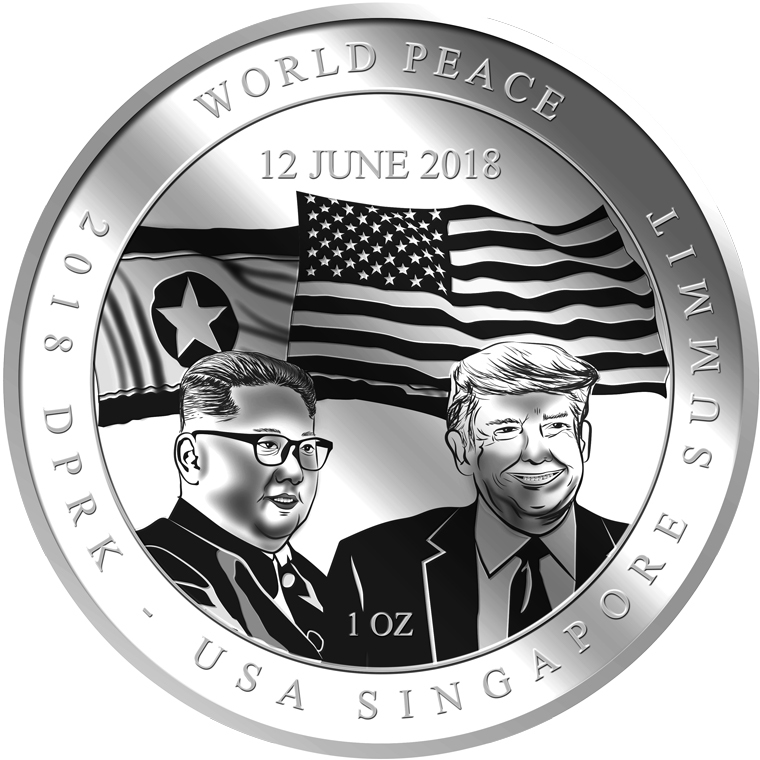 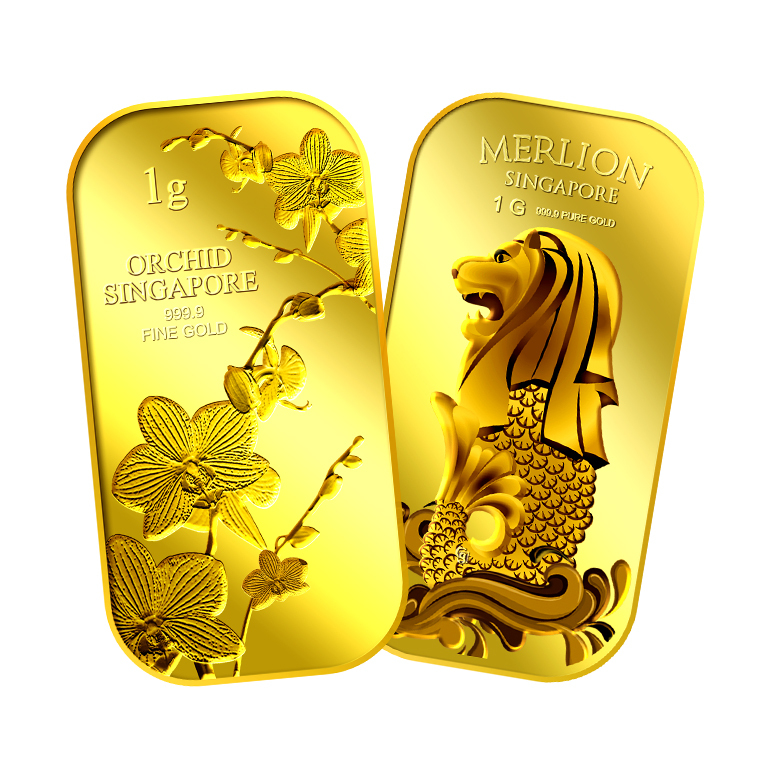 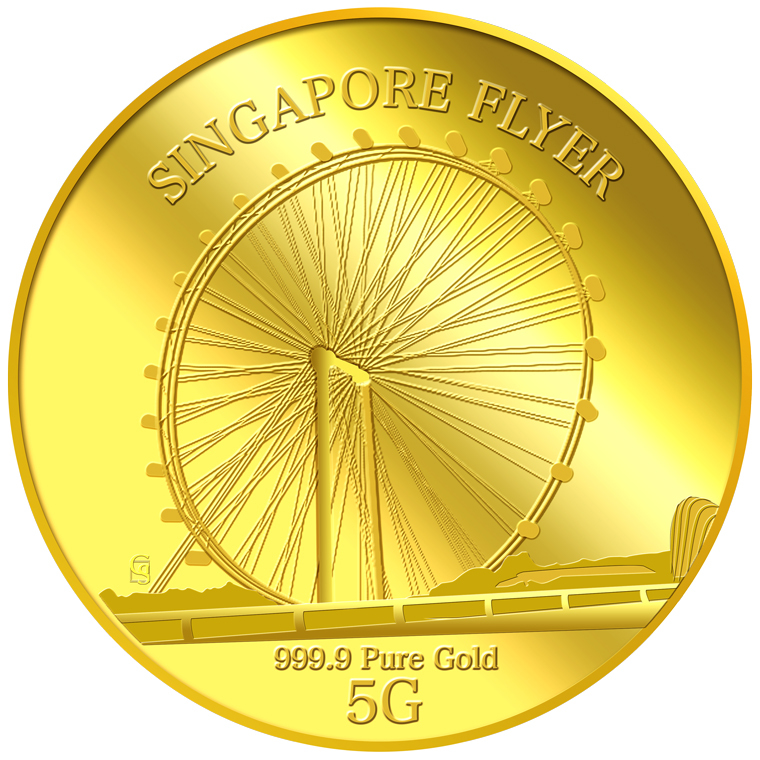 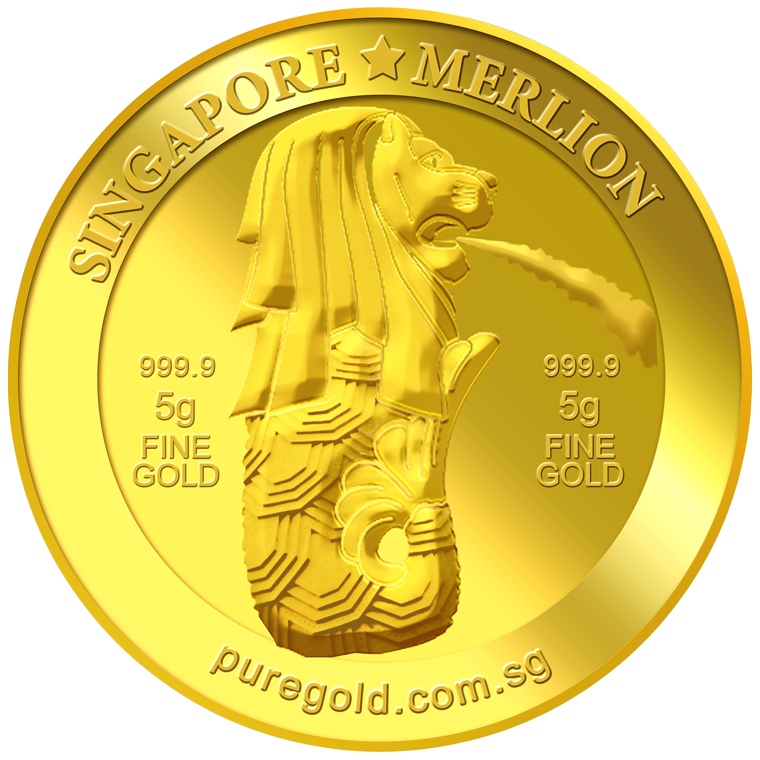 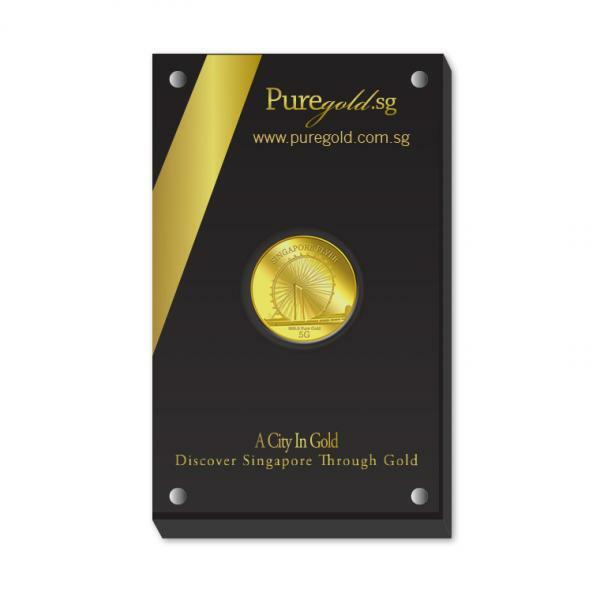 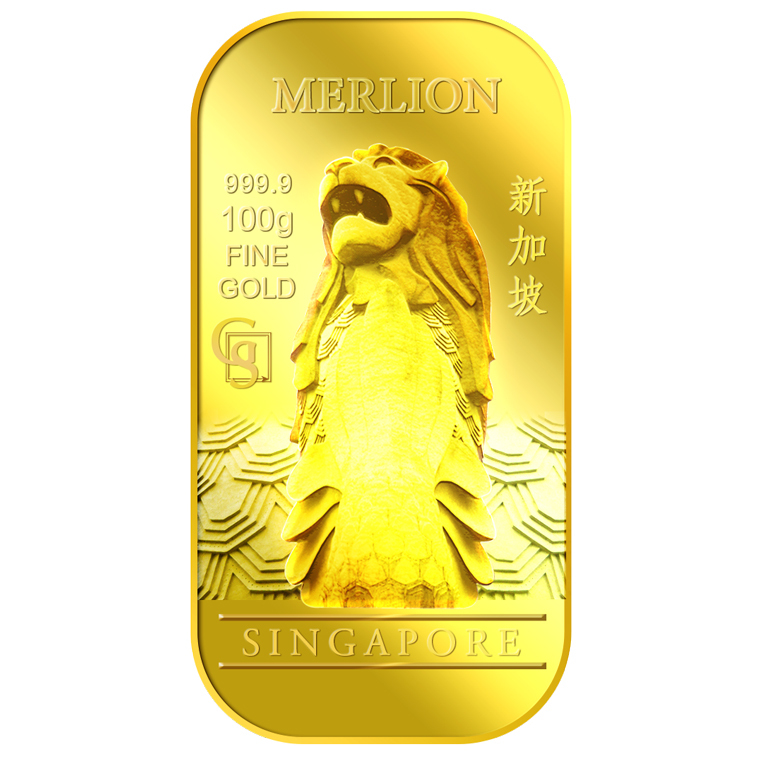 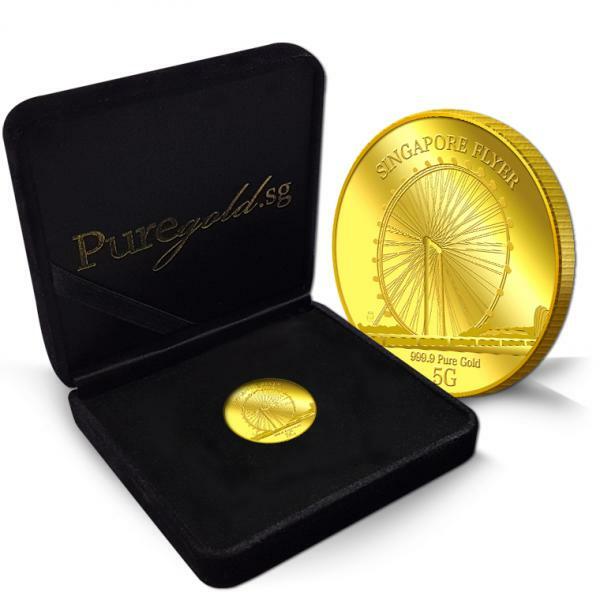 The image of the now defunct Singapore flyer is embossed on a 5g 999.9 fine gold medallion. 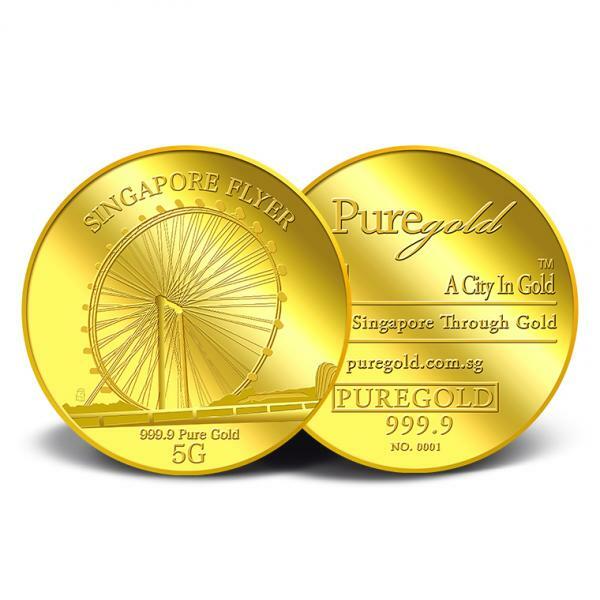 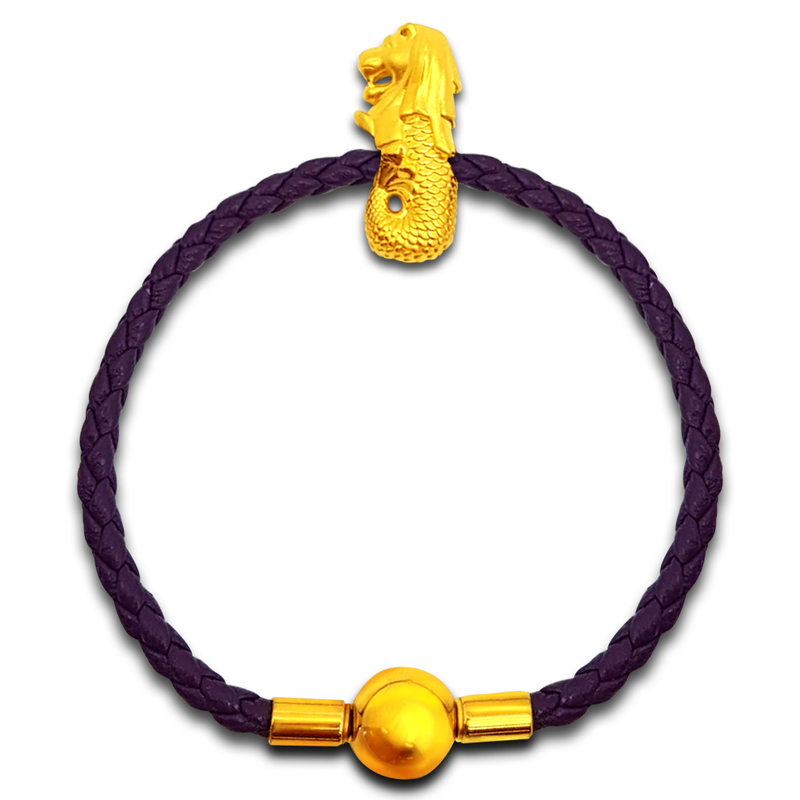 The Singapore flyer gold medallion design portrays an image of the defunct Singapore flyer.